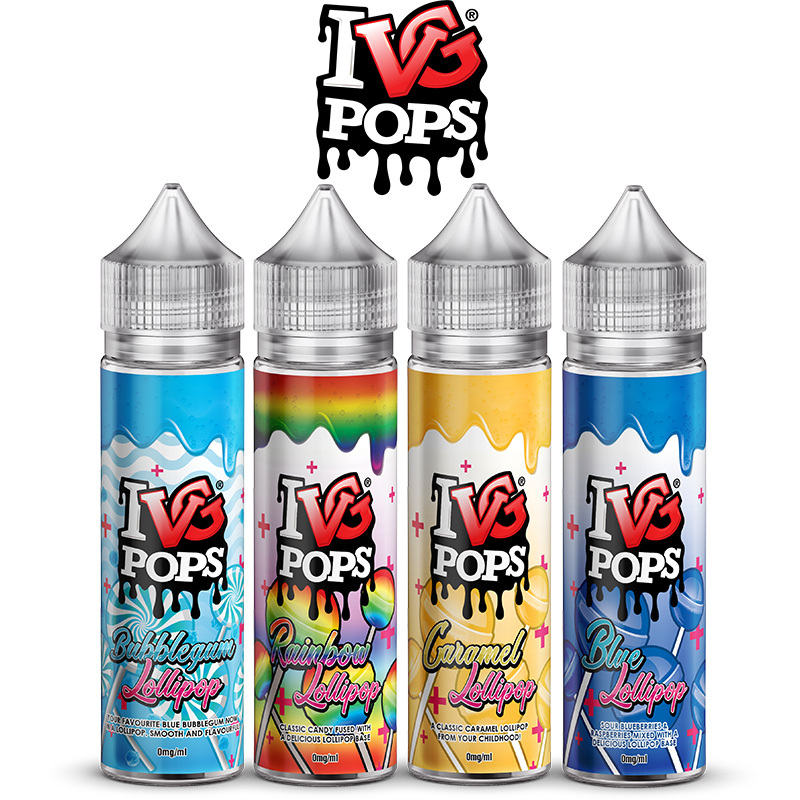 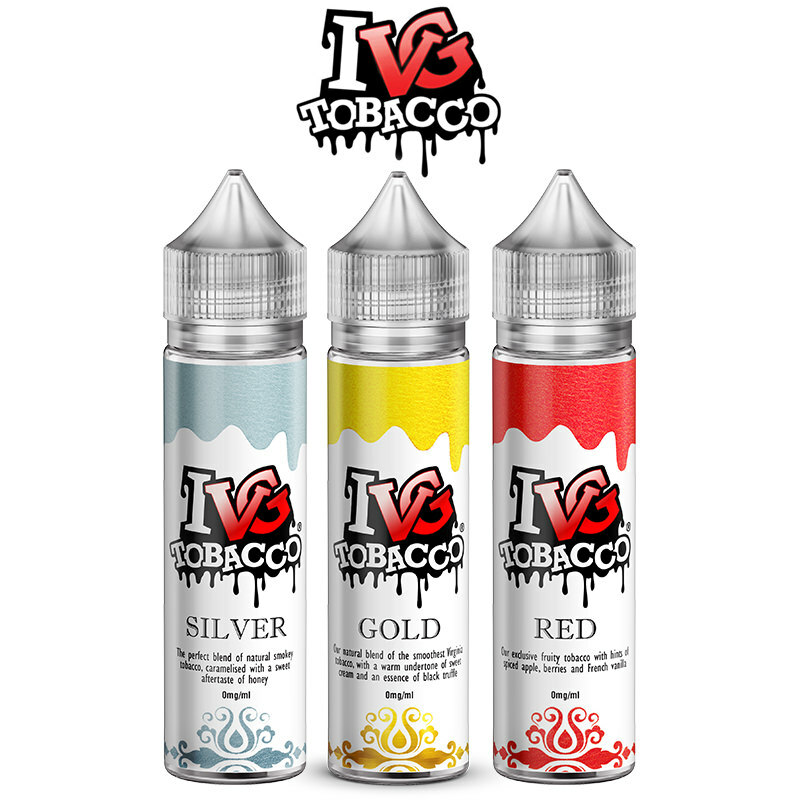 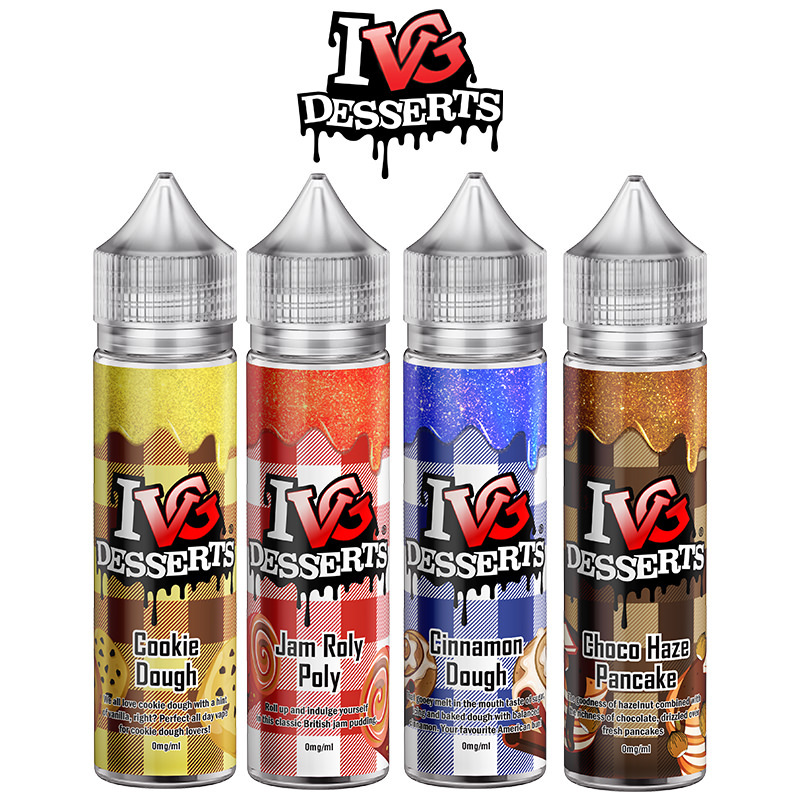 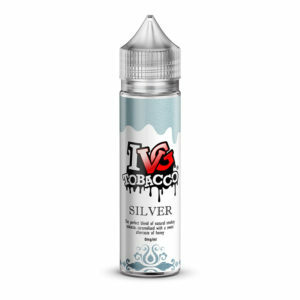 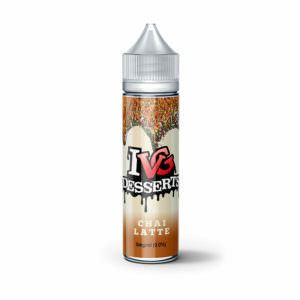 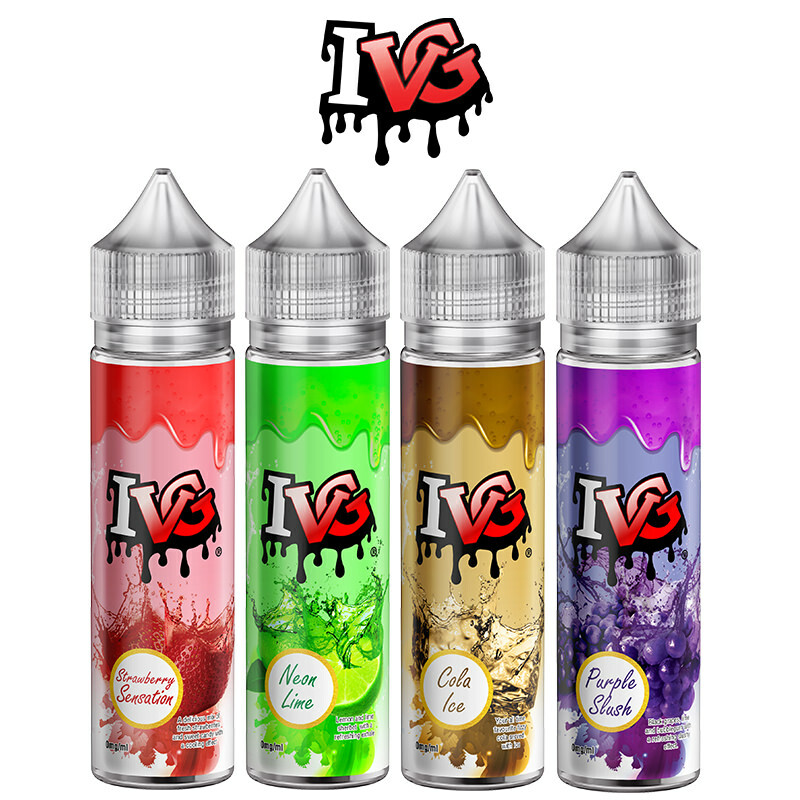 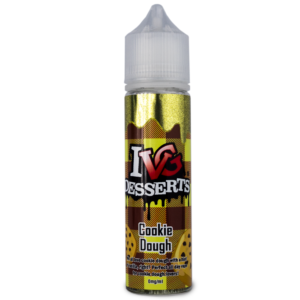 Vapestreams are delighted to represent the I VG Desserts range. 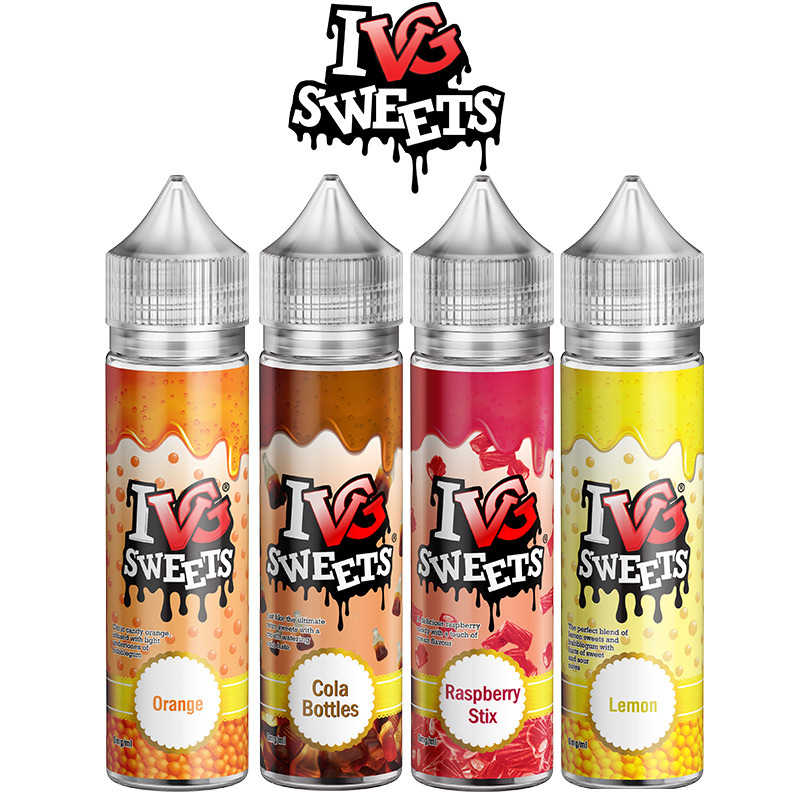 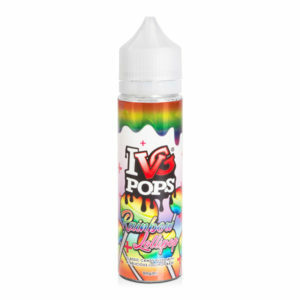 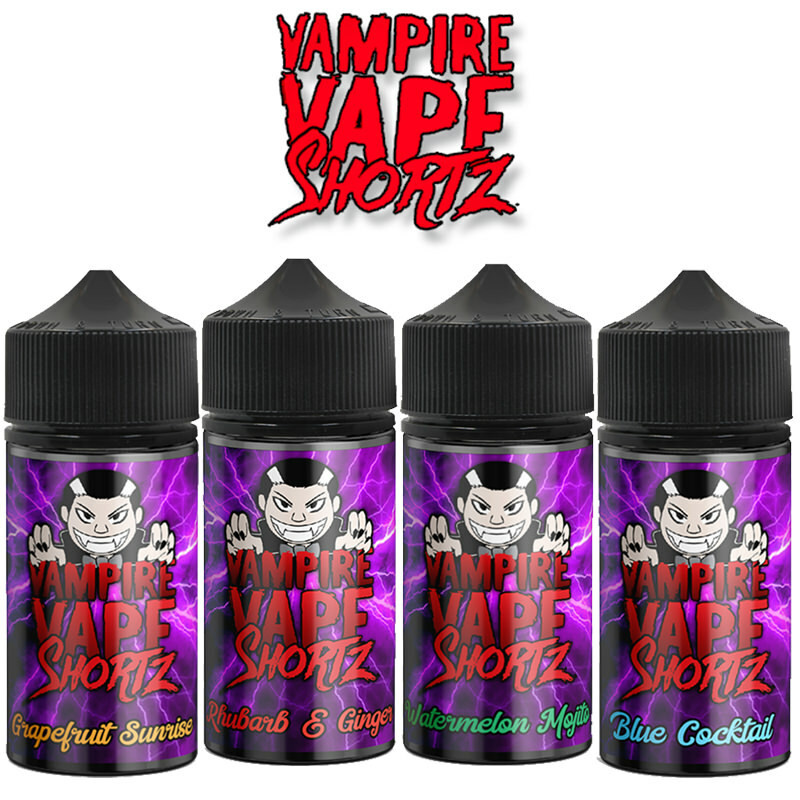 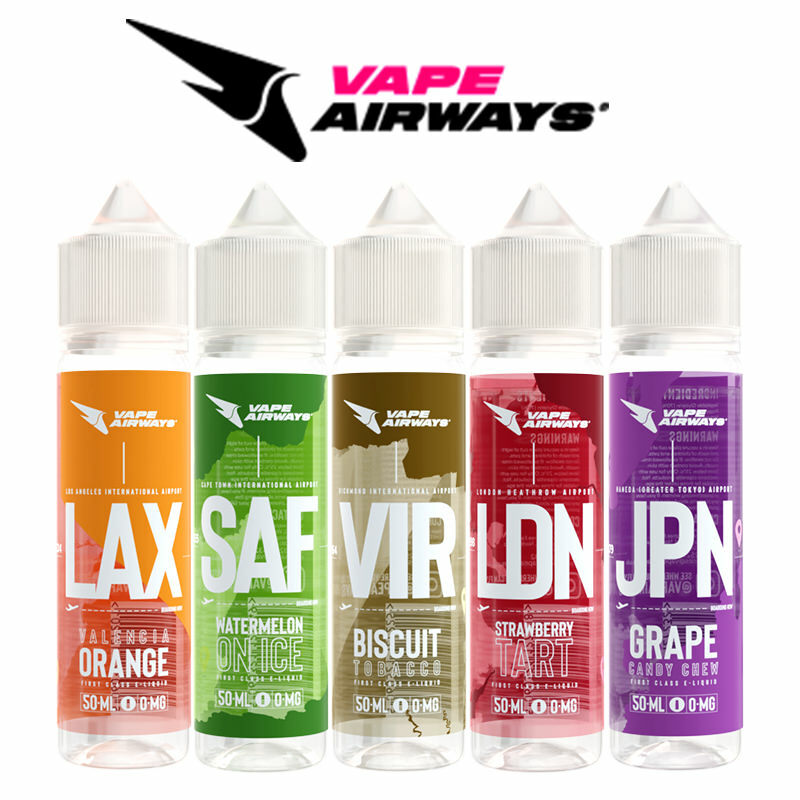 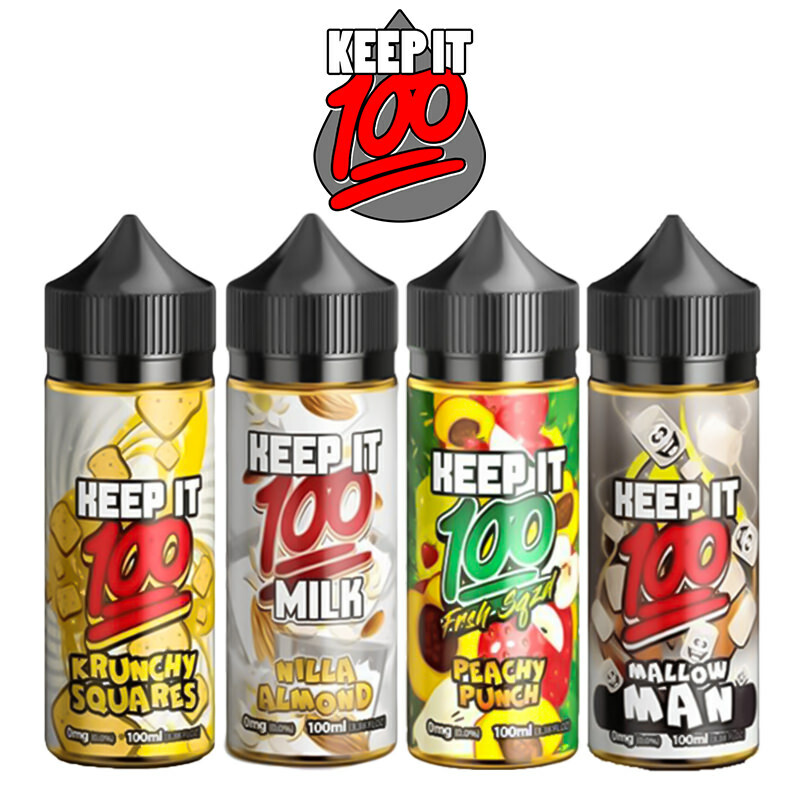 This is a pleasingly sweet vape range offers a range of dessert–influenced favourites including Home-Made Apple Crumble, Cookie Dough and not forgetting the famous Pancake Mix. 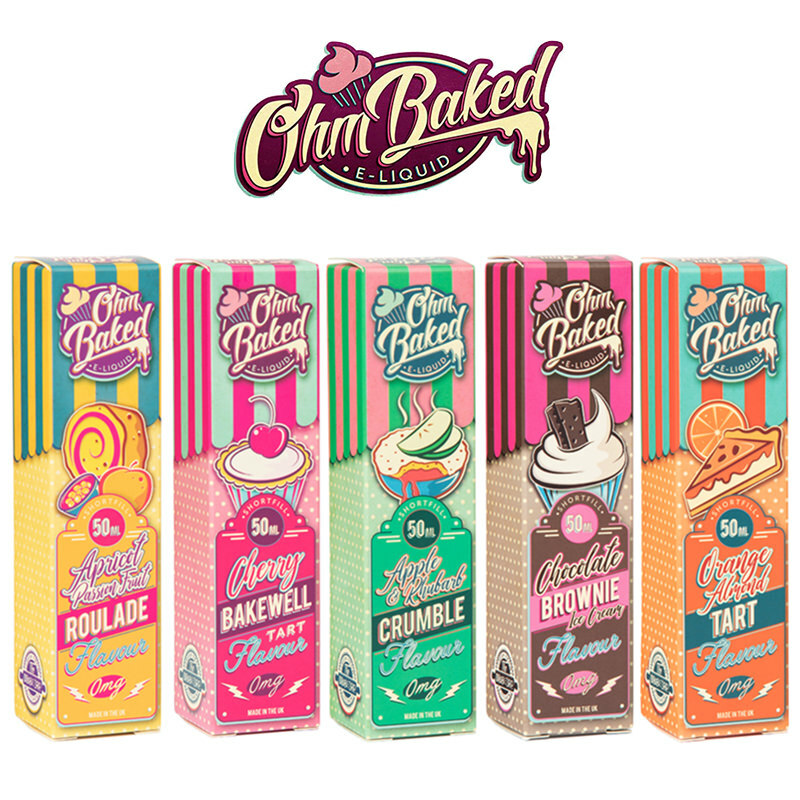 Sugar-coat your day with any one of these great sweet flavours.